Here at Boclair Dental Care we offer a comprehensive service to all patients whether you are looking for NHS or cosmetic dentistry. So, if you are looking for a dentist in Glasgow, look no further. Our practice is well established in Bearsden, first opening in 2008 and Boclair Dental Care has been operating under the ownership of Dr Drew Gibson since 2016. We provide all of our patients with a full range of NHS treatments (including dental hygienist sessions) delivered by friendly and experienced staff. Private dental care can also be provided on a ‘pay as you go’ basis. Denplan and finance options are also available for patients who wish to pay monthly for private dental care. As our practice has a focus on the prevention of disease, we are part of the NHS Scotland Childsmile initiative, a national programme to improve the oral health of children nationwide. We believe that dentistry should be accessible for everyone and as such we offer house calls to the elderly, those with special needs and lesser mobile patients. In addition to this we are committed to supporting local care homes with their dental needs. For those that are a little anxious about attending the dentist, we can help by providing IV sedation. We offer two evening sessions per week along with some Saturday appointments to help patients who have a busy schedule. If you are interested in cosmetic treatments we can offer a variety of services including facial rejuvenation injections, dermal fillers and cosmetic tooth alignment. Should you be looking for straighter teeth, we are an accredited Cfast and six month smiles cosmetic tooth alignment provider. Boclair Dental Care has a sister practice, the award winning Bearsden Dental Care and patients registered with Drew have the benefit of being able to be seen on both sites for emergency appointments. Unlike many other practices, whenever you phone us, the person who answers your call will always be a fully qualified dental nurse, able to give you advice and support. If you are interested in registering with us, please contact a member of our friendly team. Drew is a Scottish qualified dentist who has experience in various disciplines including: oral and maxillofacial surgery, orthodontics, implant restoration, special care dentistry and general practice. He has a special interest in the management of anxious patients and holds postgraduate qualifications in sedation and pain management. Drew has also completed a two year postgraduate course in straight wire orthodontics. He is involved with the sedation training of dentists with NHS Education for Scotland and has completed over 300 sedation cases in the last seven years. He also holds membership with the Royal College of Physicians and Surgeons of Glasgow. Drew is one of the first general dental practitioners in Scotland to have undertaken adults with incapacity training. Drew currently sits on the Area Dental Committee and GP Subcommittee for Greater Glasgow and Clyde health board. He also sits on a Scottish Government working group looking to address the domicilliary dental care needs of the elderly. Out with dentistry he is keen on sport, particularly running. He also enjoys travel and is currently learning to fly. 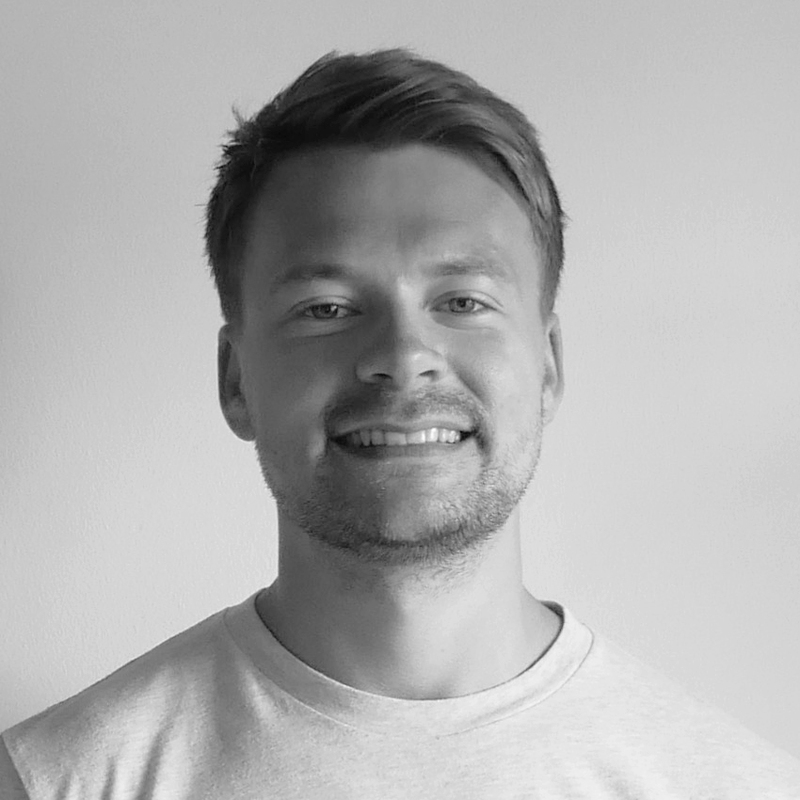 Originally from Northern Ireland, Peter is a Scottish qualified dentist and is our latest addition to the team having previously worked in a busy practice in Falkirk. Peter enjoys all aspects of general dentistry but has a specific interest in restorative/cosmetic treatments. He enjoys spending time putting patients at ease and providing treatment in a relaxed friendly manner. Peter has undergone further training in cosmetic orthodontics and a program of study in dental implantology. Outside of dentistry Peter enjoys going to the gym and hill walking. 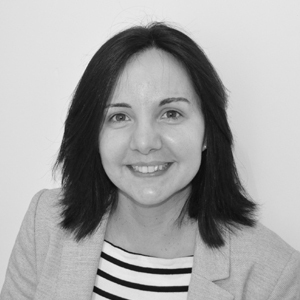 Clare is a Scottish qualified dentist and has gained a variety of experience in general dental practice over the last 10 years. 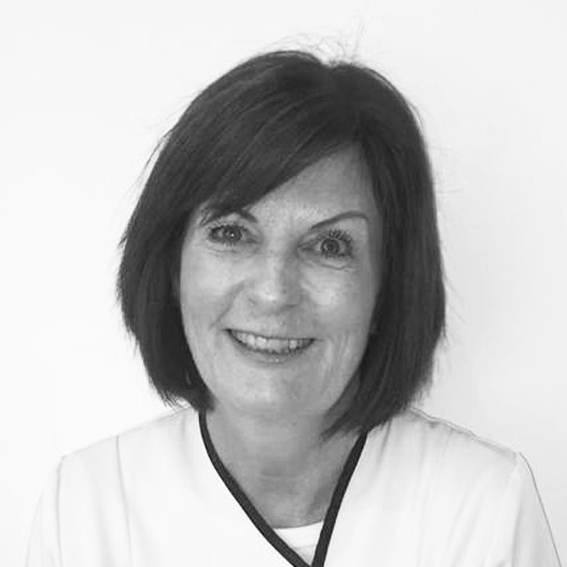 Vivienne offers a variety of hygienist services to our patients and has been qualified for over 30 years. Vivienne has been with the practice since it first opened and knows our patients well, having worked locally for many years prior to joining us. She works from our practice every Tuesday. Dental hygienists are specifically trained to prevent and treat dental disease, especially gum disease. Vivienne plays an integral role in advising and supporting our patients to care for their oral health. 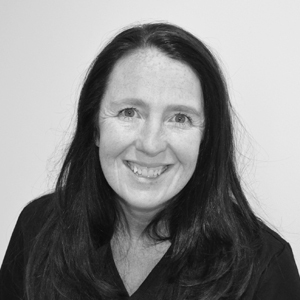 Jackie is our practice manager for both Boclair and our sister practice Bearsden Dental Care and has over twenty years experience working in dentistry. 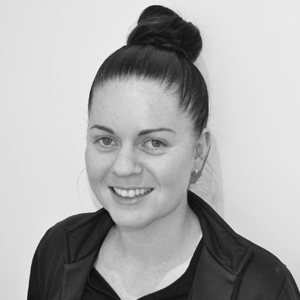 She has been with our team for over ten years and is also a fully qualified dental nurse. 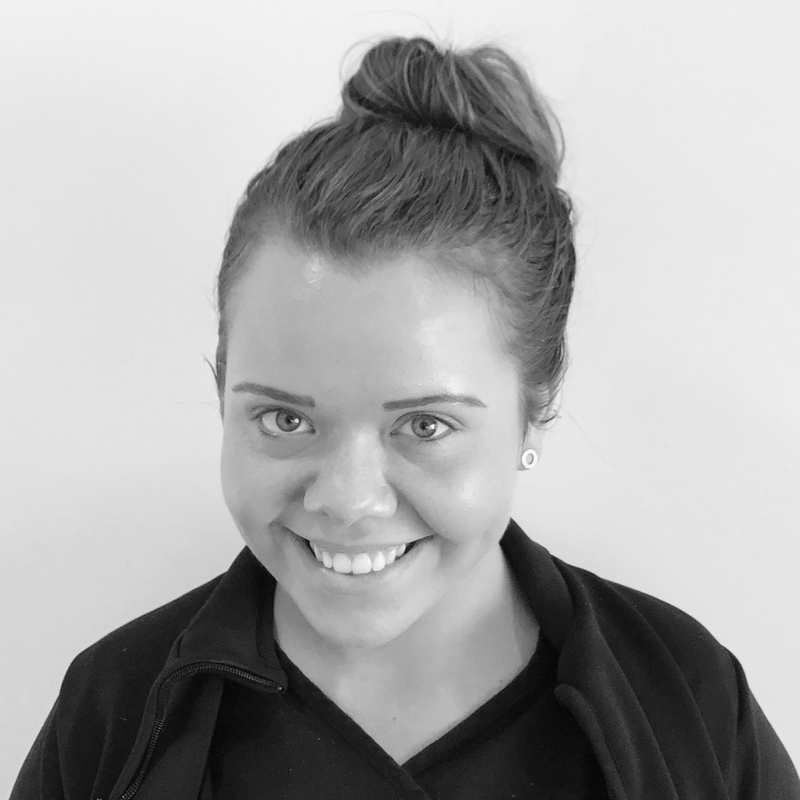 Danielle is the longest serving member of our team and has over ten years experience working as a dental nurse at our sister practice Bearsden Dental Care. Danielle has now taken on the role of Principal Dental Nurse at Boclair and assists with the day to day running of the practice. To date she has completed her Childsmile dental nursing qualification. Chloe gained her dental nursing qualification in 2013 following training with us at Bearsden Dental Care. 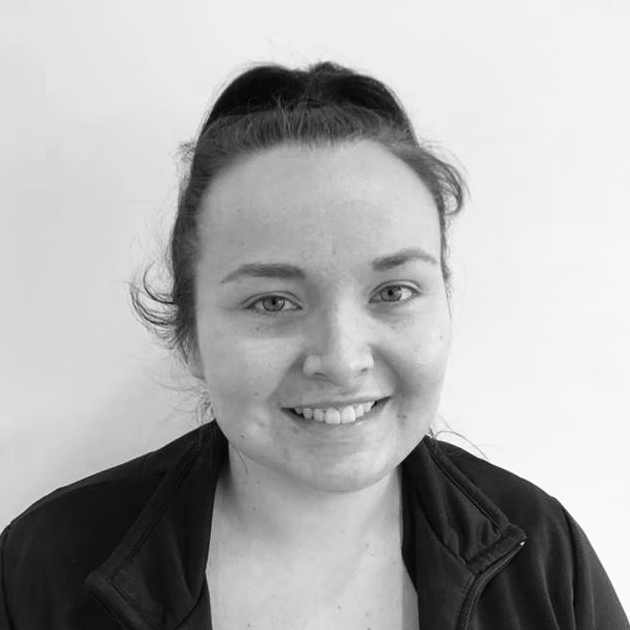 Chloe works between both our practices providing administrative and operational support. She has recently completed her Childsmile dental nursing qualification. 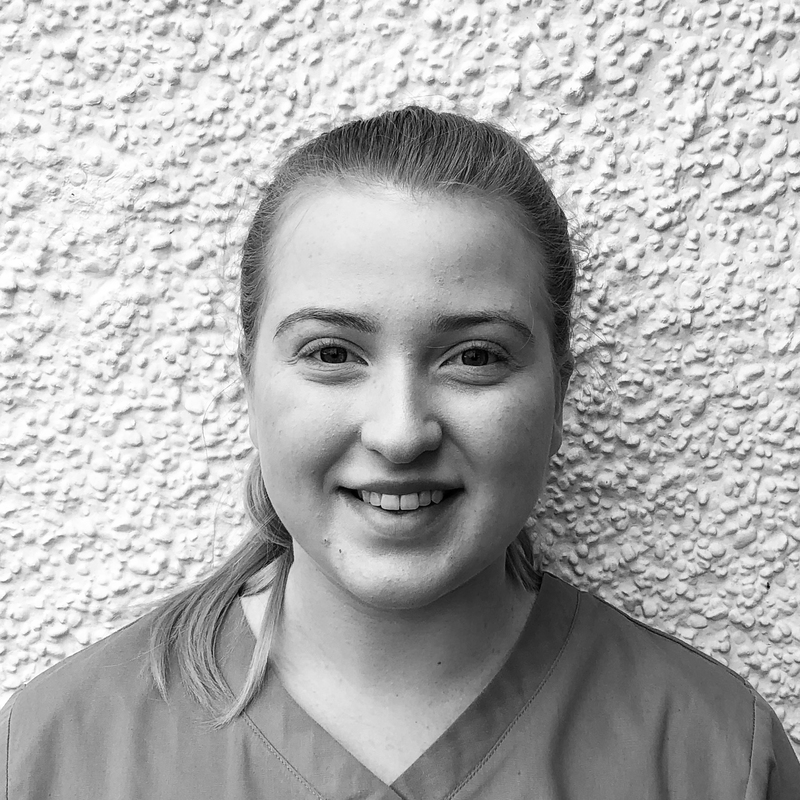 Righley began working at our sister practice Bearsden Dental Care in 2015 as a trainee and is now a fully trained dental nurse. She primarily works in the surgery with Drew as his nurse, working with him in both of our practices and is currently undertaking training in sedation. Julieann qualified in 2016 and currently works in the surgery alongside our dentist Peter as his dental nurse. 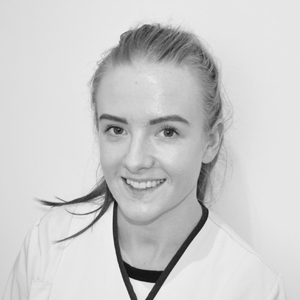 Megan qualified in 2016 and currently works in the surgery alongside our dentist Clare in both Boclair and Bearsden Dental Care. Megan also works with our hygienist Vivienne.